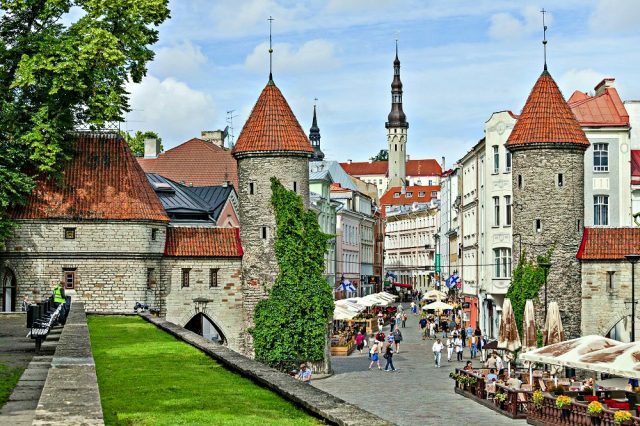 Take an entertaining walking tour of charming medieval Tallinn followed by a tantalizing local dinner. 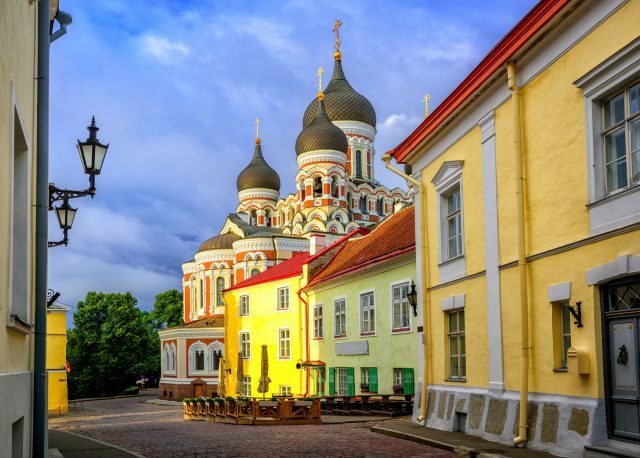 Get to know the stories of Tallinn most enjoyable way possible. 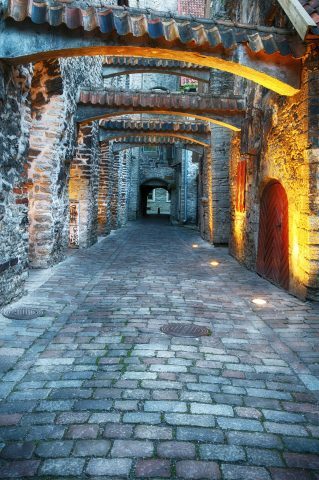 Tallinn Old Town Walking Tour combined with a 3-course Estonian dinner is a perfect evening activity allowing you to discover Tallinn with friends and colleagues. 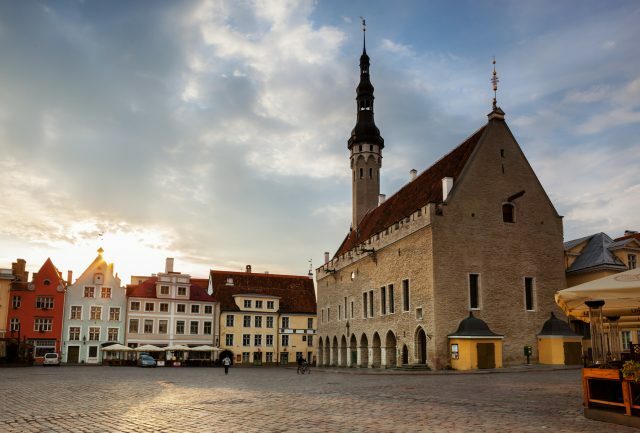 Our wonderfully passionate hand-picked guides are pleased to lead you through the highlights of the charming historic heart of Tallinn. 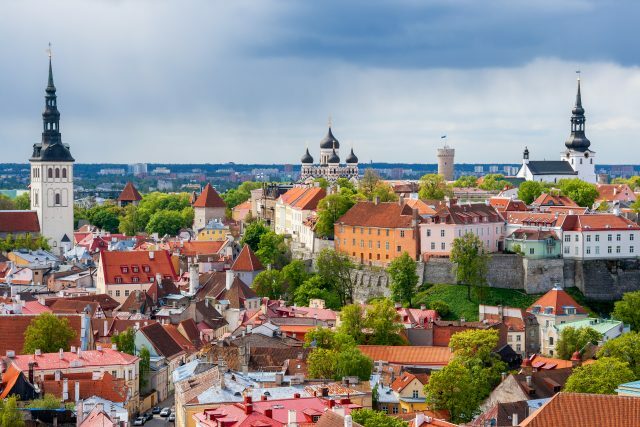 In addition to an overview of the country’s history and culture, you will get to revel in some enchanting medieval legends, see delightful panoramic views from upper old town, and visit iconic locations on the streets of an 800-year-old town. 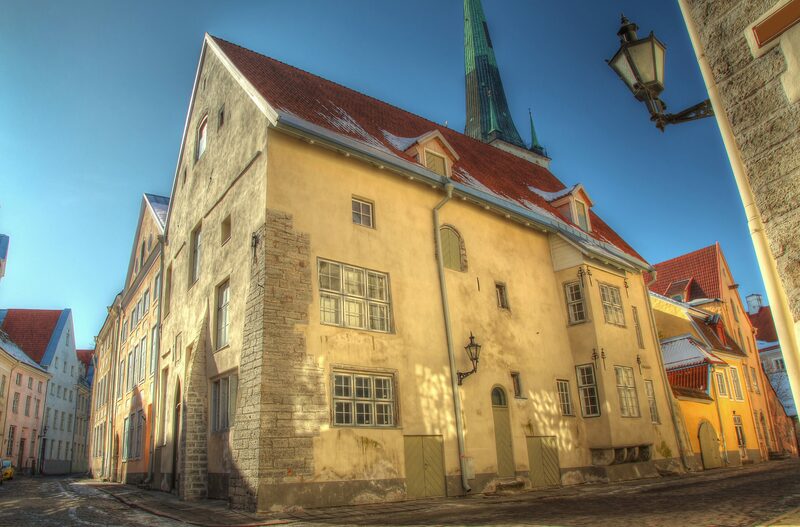 Once the journey through Tallinn’s old town comes to an end, you will be able to continue discovering the local traditions by enjoying a delicious Estonian inspired dinner at an historic old town restaurant. 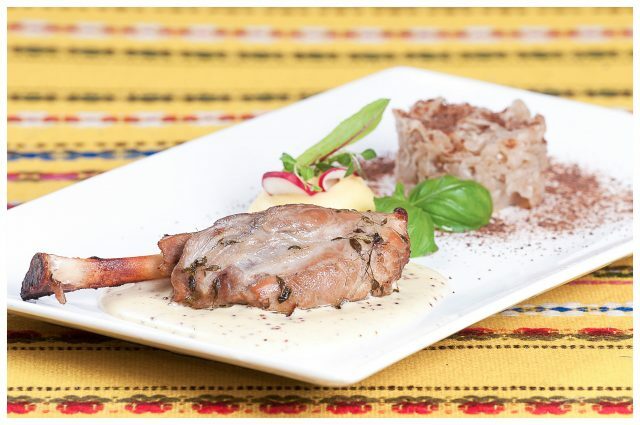 Estonian cuisine is often described by the phrase – A Spoonful of Nordic with a Twist. 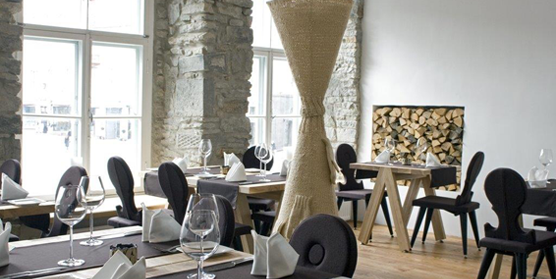 Aside from old staples of sauerkraut, black bread and pork dishes, seasonality and creativeness have become the new synonyms of the modern Estonian kitchen.